« Get In Order for Life in 2011! Blog A Job! 2011 Part 1: Watch a Professional Organizer in Action! Have you ever wondered what a Professional Organizer actually does? Will she take over your home? Will YOUR mess shock her? Will she work for endless hours, working you right into the poor house? 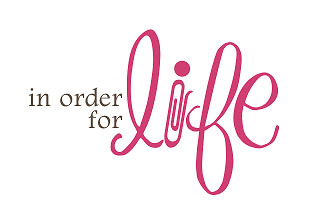 You have the opportunity to have your questions answered, as you follow Cheryl Osterhouse, owner/operator of In Order for Life, LLC, in action. You will be able to witness the progress of a typical organizing project through each step of an actual organizing job. You will see first hand, the good, the bad and the ugly. Let’s start at the beginning. When I get a call from a potential client, I am sensitive to the fact that it has taken much nerve, and often weeks or even months, to pick up the phone and make that call. Why is it so difficult to make that call? Why do we assume that everyone should naturally be organized? We each have gifts, strengths, and areas in life where we naturally excel. Organizing may or not be, one of your gifts. I think creatively when it comes to organizing. Otherwise, NOT! I have finally come to terms with this fact. I’m on different teams and committees with some ridiculously creative people. They can brainstorm and come up with ideas, themes and programs in no time flat. Myself, not so much. I could come up with fresh and creative ideas, but at too high a cost. So, they come up with creative ideas, and I keep us organized. It works. So, what if you are not naturally organized? What if you simply haven’t learned organizing skills? Or, more likely, what if, in the midst of your crazy, ever-changing life, you haven’t had the opportunity to re-group and get reorganized? Well, I’m sure you don’t need me to tell you that the stakes of maintaining a disorganized home, family, life, or business are high. 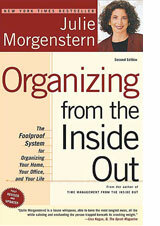 Being disorganized costs you financially, in loss of time, and emotionally. NAPO (National Association of Professional Organizers) estimates that the average American spends nearly an hour every day looking for simple things. That’s for the average American. If you consider yourself disorganized, chances are you spend more than an hour a day looking for things. Think what you could do with that extra time each and every day. Aside from wasting time, being disorganized can quickly lead to financial loss as well. Do you find yourself paying late fees on bills that you had the money to pay, only because you had misplaced the bill? Are you purchasing duplicate items because you simply can’t find or don’t have time and energy to look for the items that you know are around here somewhere? Are you running to fast food restaurants and purchasing pre-made dinners from the grocery store, not because you want to, but rather because you have to? In your business, are you missing out on potential clients and work because you have misplaced critical information? That’s my job in a nutshell. 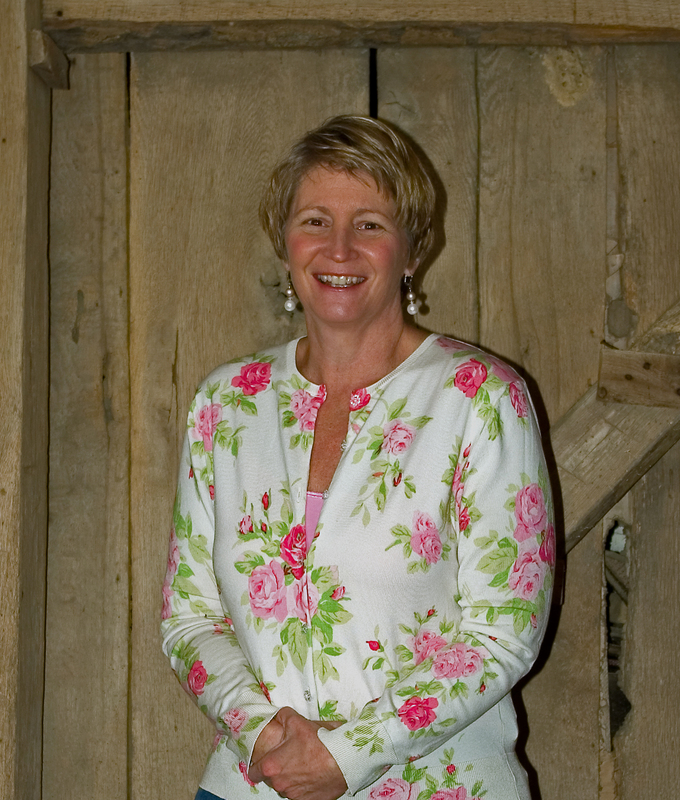 I work with clients to create processes within their homes and within their lives that work for them. And at the same time, teach them the skills necessary to maintain those processes. At times I am called upon to assist with a specific room, while other times it may involve the entire home. Occasionally, the request for help is in the area of time and life management. In each situation, the process remains the same. I begin with a visit to the client’s home, at which time they have the opportunity to show me, first hand, their current situation. I ask many questions, attempting to get a feel for how they work, what systems they currently have in place, and how we might improve on them or create new systems. I will then create a plan of action personalized for both their budget and style. Finally, we jump right into the work. We work together as we sort, purge, and reorganize, one area at a time. I usually suggest specific homework, jobs that they can accomplish on their own, reducing the number of hours that we work together. They may, however, choose to have me work alongside them throughout the entire process. The choice is theirs. Throughout the process, it is my goal to teach my clients new skills, giving them the tools and tips necessary to maintain their newly organized space. So, come along with me as I work through an actual job, from beginning to end. My client has graciously agreed to allow me to blog her first experience working with a professional organizer. I thought it might be eye-opening for you to see how the process plays out through an actual job. So, come along with us. Keep posted. Next week you will meet my very brave client, Jutz, as we check out her, very unorganized, chaotic, super fun, soon to be organized, space!! This is so encouraging. Thank you for blogging.